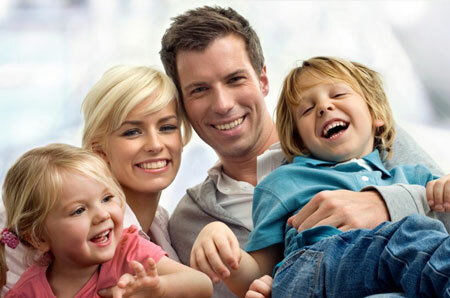 Our practice provides comprehensive dentistry for people of all ages. Our goal is to help patients reach the highest level of oral health possible so they may enjoy the benefits of a functional, attractive smile. We pride ourselves on our gentle treatment methods, well trained team, and quality patient service. Click here to learn more about the Dr. Paige Phillips!